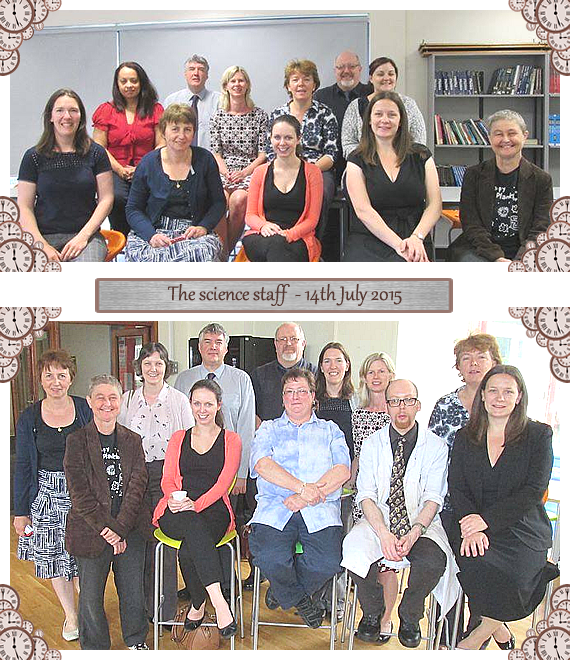 The science department said goodbye to Mr. Michael Barton, teacher of Chemistry and Head of Science. He took early retirement - being much too young to retire! Mr Lowe (also Chemsitry) also left the school. Lots of changes in the Science Department since I left in 2013!